Lovely Rancher on large lot in high demand area of Sardis. • 1482 sqft , 2 bath , 3 bdrm single story “3 Bedroom Rancher on Large Lot” – FOR SALE CAD629,900 . View today! This home is perfect for growing families or the person wanting to downsize! 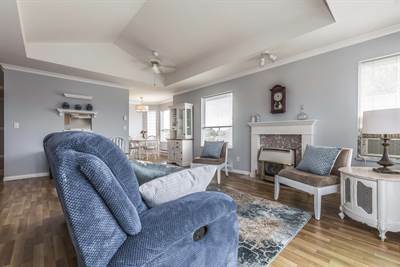 Vaulted ceilings, 3 bedrooms and 2 full baths, large updated country style kitchen and dining area overlooking backyard, patio and mountain views. This eating area could be easily made back into family room for families. Central air, recently installed. Large patio, partly covered for entertaining ease. Private gated yard with fabulous walking trail close by. Man alert! Double garage, 2 sheds, one is wired, and lots of parking, room for all your toys, RV, boats , quads. etc! This is a great location, not a through street, and walk to shopping, restaurants and quick freeway access! Call to book your appointment to view today! 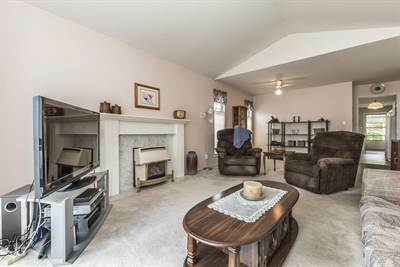 in Sardis West Vedder Road, Chilliwack Announcing a price drop on 7516 Sapphire Drive, a 1482 sqft , 2 bath , 3 bdrm single story “3 Bedroom Rancher on Large Lot”. Now FOR SALE CAD629,900 . View today! • 1769 sqft , 2 bath , 4 bdrm 2 storey – FOR SALE CAD575,000 . Family Home with 2 Bedroom Suite! 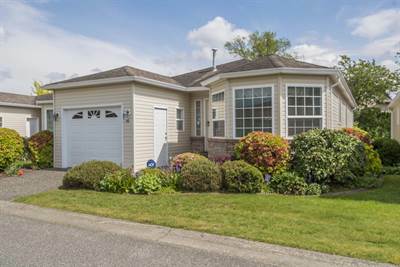 Well cared for family home with 2 bedroom Suite backing on playground park in a great location in west Chilliwack. In an area of other well cared for homes, easy freeway access and Evans Parkway. Lots of the main updates done, like new windows, new hot water tank and furnace. Air condition for your summer comfort. 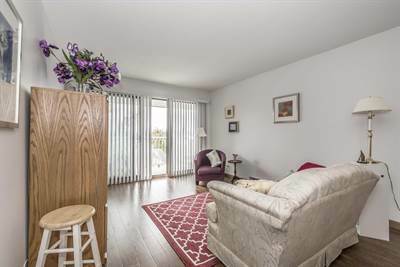 Two bedrooms on upper level with a great covered deck overlooking greenspace and playground! Lower level has an almost completed two bedroom suite, just needs the stove! RV parking, oversized driveway and well manicured yard. Book your appointment to view today! • single story – FOR SALE CAD119,900 . Affordable Recreational Lot in gorgeous Cultus Lake area! Bareland Strata. You own your own land and pay a small strata fee of $710 annually, which includes sewer, water, garbage and snow removal. This a wonderful property, private, well cared, comfortable unit , built on cozy sitting room, surrounded by greenspace and a small creek. Located a few minutes from Cultus Lake and Aquadel Gulf course and Restaurant. A short 1 hour trip from Vancouver will bring you to a quiet recreation oasis. There are only 49 lots in this sought after private recreational haven. Services include PHONE, HYDRO, WATER, SEWER. Firepit for your entertainment pleasure. Summer is coming! 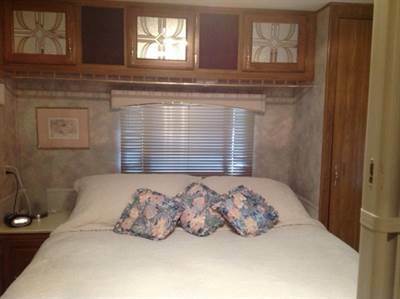 bring your trailer and live close to the lake! A transfer of title for the non-real estate component must be made separately through ICBC. Family Home with 2 Bedroom Suite! • 1769 sqft , 2 bath , 4 bdrm 2 storey – FOR SALE CAD575,000 . 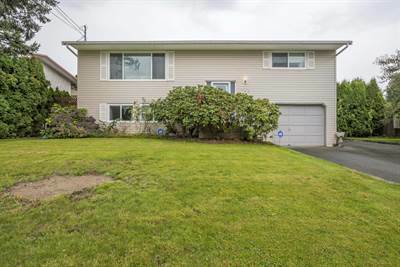 Well cared for family home backing on playground park in a great location in west Chilliwack. In an area of other well cared for homes, easy freeway access and Evans Parkway. Lots of the main updates done, like new windows, new hot water tank and furnace. Air condition for your summer comfort. 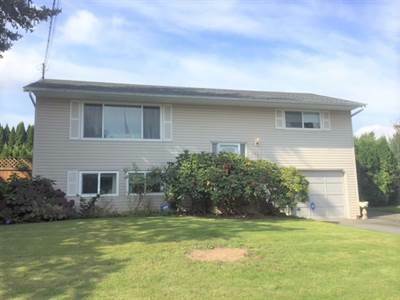 Two bedrooms on upper level with a great covered deck overlooking greenspace and playground! Lower level has an almost completed two bedroom suite, just needs the stove! RV parking, oversized driveway and well manicured yard. Book your appointment to view today! 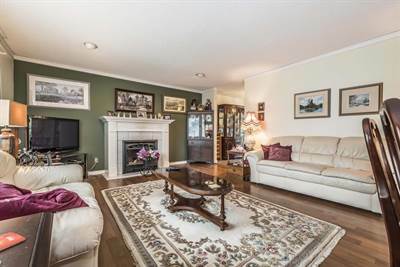 Beautifully Updated Condo in Chilliwack! • 675 sqft , 1 bath , 1 bdrm apartment “Be amazed at this sweet Condo!” – FOR SALE CAD164,000 . Quick Possession! Beautiful and fully renovated 1 bedroom, 1 bath apartment! Amazing brand new kitchen with new appliances and cabinets to enjoy your culinary delights in. All new flooring throughout, hardwood and tile, new lighting, new bathroom and good sized storage room. South facing deck, enjoy fabulous mountains views from south facing deck! Well managed building, 8 year roof, 40+ age, no pets or rentals with new carpeting in hallways and entrance, safe and secure undergroung parking. A great quiet area of town! View today, make your offer!